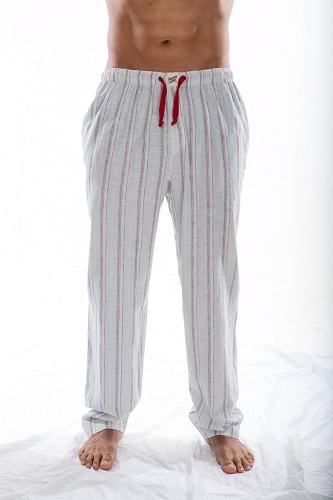 These premium quality pajama pants are a designed and handcrafted locally in a limited edition collaboration with Woodstock Laundry. 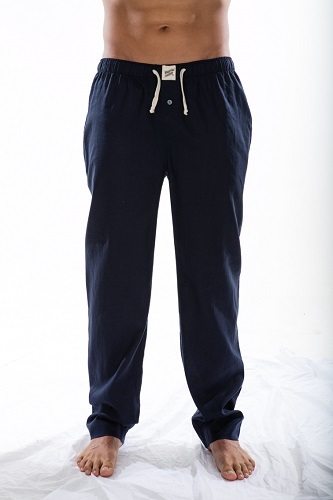 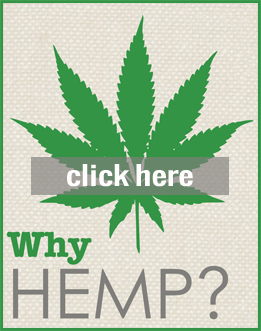 Crafted from our 55% hemp, 45% Organic cotton fabric, these breathable and light weight woven pants are perfect for relaxing and sleepwear. 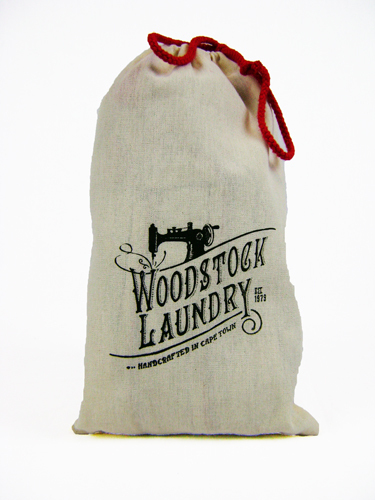 Woodstock laundry have packed each pair in a beautifully designed drawstring bag, ideal for a special gift for a lucky eco conscious man.